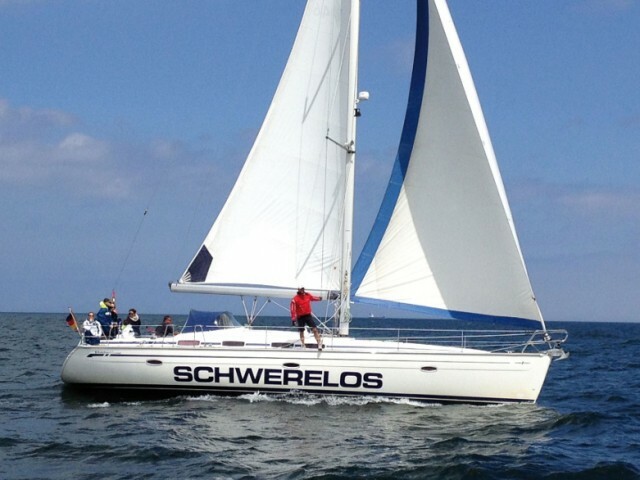 Rent a yacht in the Baltic Sea quickly and comfortably with Sailica. 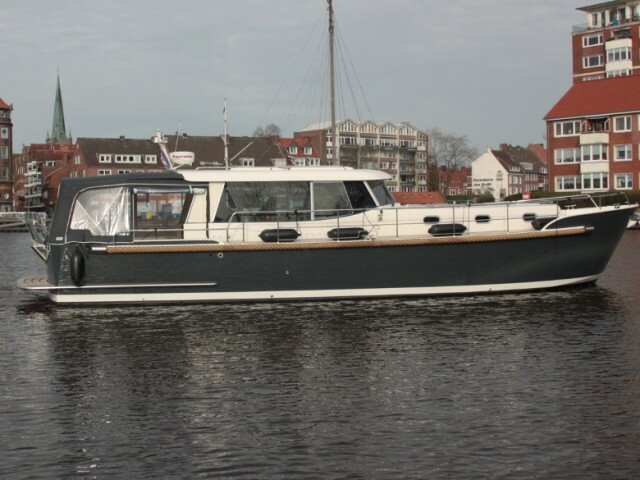 Our company Sailica offers suitable vessels at a bargain price. 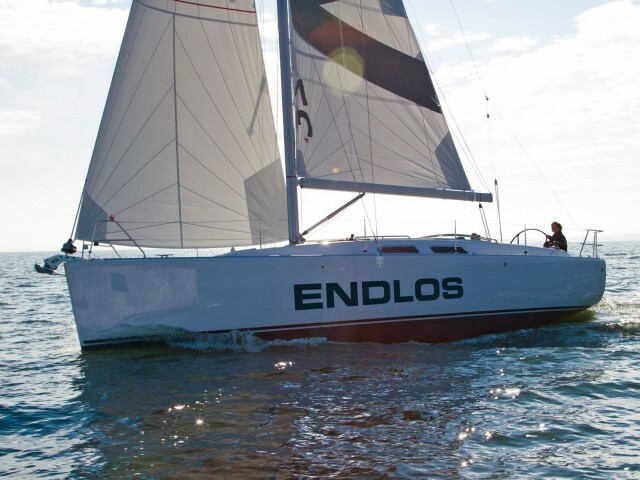 Our qualified consultants have answers to your questions about yachting in the Baltic Sea. 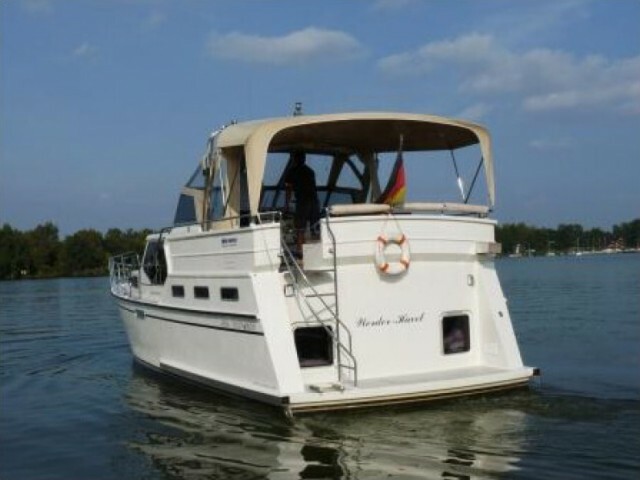 Leave a request for your favorite boat in the Baltic Sea and we will contact you at your convenience. Baltic Sea is not the largest or the warmest sea in the world, but it is undoubtedly one of the most interesting places for boating, sailing, and yachting. The Sea washes up nine countries and the special culture of sea communication exist here for ages. The life of the sea and in the sea in this culture is more important than life on the land. The inhabitants of the Baltic consider boating as a part of their life. 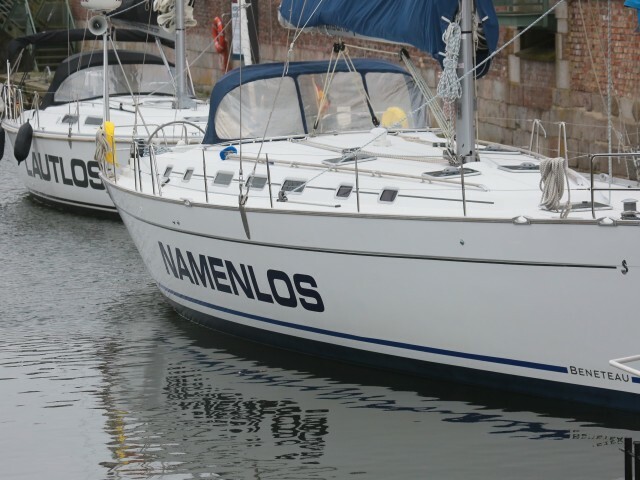 For example, in Finland every third family owns a boat. 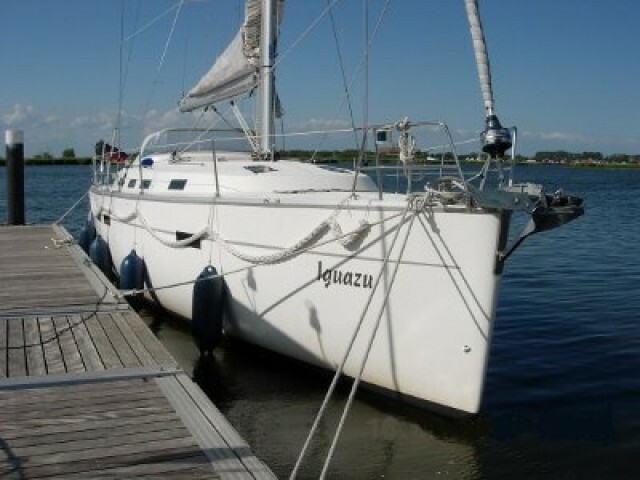 Yachting and boating in the Baltic is not leisure, it is a tradition. Every year they organize the regattas and sailing races, there are thousands of popular yachting routes around the islands and fjords, and almost in every small bay you find a marina or mooring. They propose the services for yachtsmen, including even the free saunas. 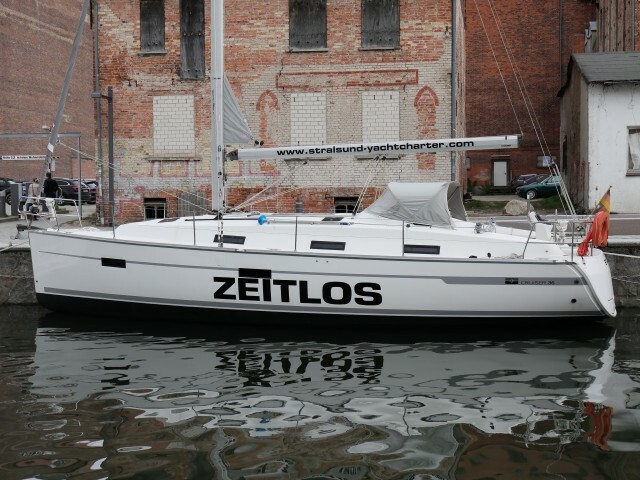 The yachting season on Baltic is not very long: it lasts from June till September. In September the number of stormy days with the waves up to 9 balls increases, and the yachting season ends. Even in summer months the water warms up to 16−17°C, and it starts to freeze since November. The winds here blow from the north and west, the northern part of the sea becomes stormy. The waves are not very high, but short and dangerous. The yachtsmen on Baltic should be careful and keep the eye on the weather reports.